We put at your disposal 6 general dentists for the treatment and care of DENTAL EMERGENCIES in Île-Perrot: fractured tooth, dental infection or abnormal toothache… Our team works hard to receive you quickly in order to offer you pain relief and avoid complications! To make an appointment, you call us at (514) 425-4256, or fill in this form. 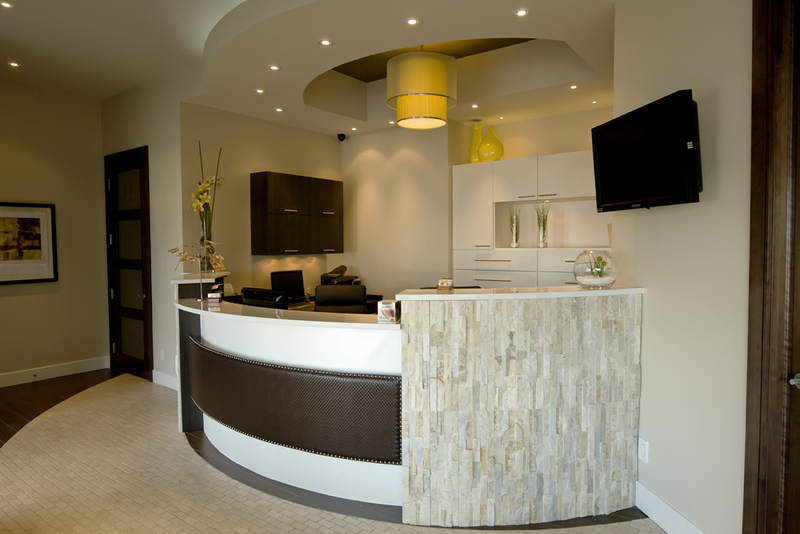 Looking for a new dentist in Île-Perrot? 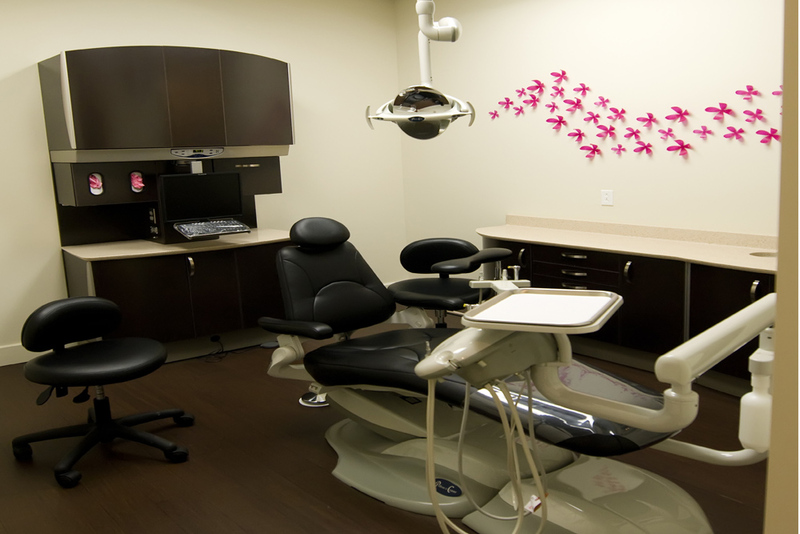 At our clinic, you will find all the services you need, regardless of your oral health situation or age. Our team will take the time to properly examine and discuss with you in order to understand your needs. Contact us now! 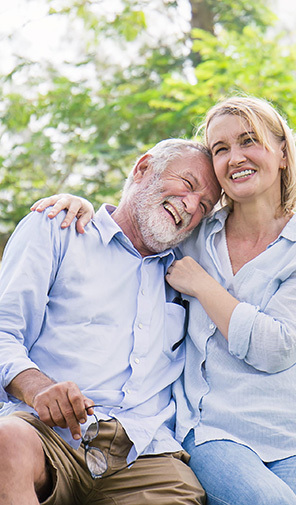 Centre Dentaire Don Quichotte: 20 years of experience in dentistry, 6 qualified general dentists and 1 dental team with one goal in mind to see you smile with pride! 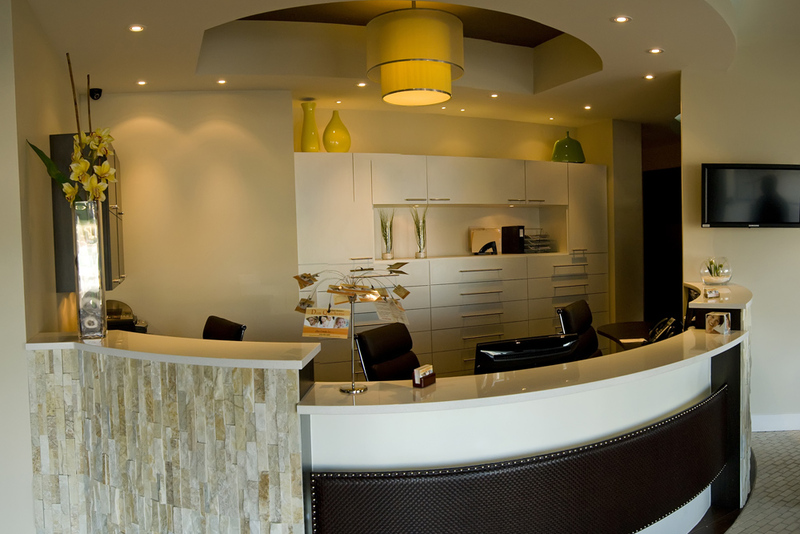 Our general dentistry services allow you to keep a bright, healthy smile and to address the problems that may affect it. Implantology is a proven tooth replacement solution. 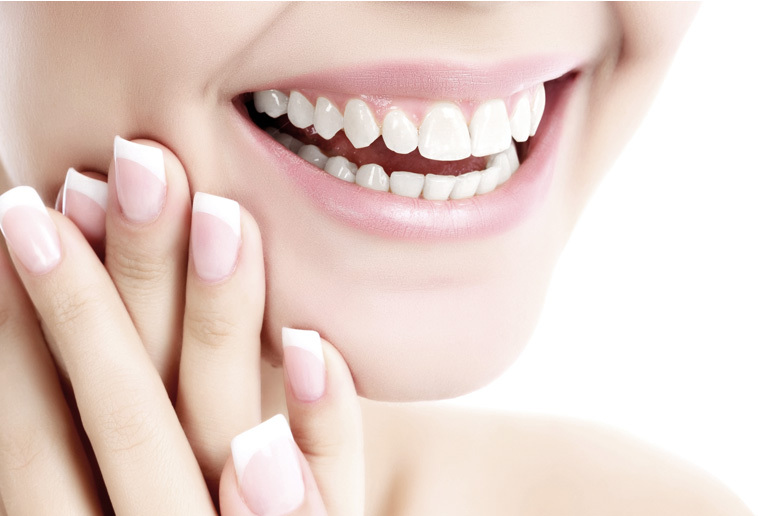 Dental implants perfectly imitate natural teeth. We offer orthodontic treatments to fix dental occlusion and alignment problems. Orthodontics is for individuals of all ages. 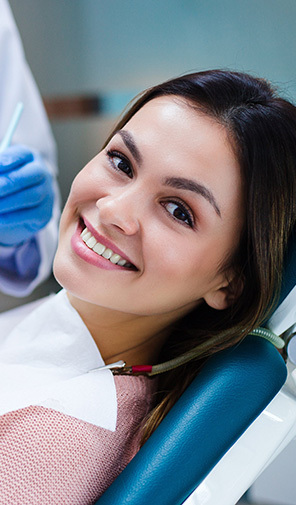 Our extensive experience in dentistry, the qualifications of our professionals and the cutting-edge technology we use allow us to offer a wide range of dental treatments. Our services are for clients of all ages: children, teenagers, adults, and elderly people. 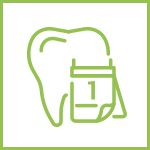 All the elements noted above allow us to detect, diagnose, treat and prevent diseases that may affect your teeth and mouth. 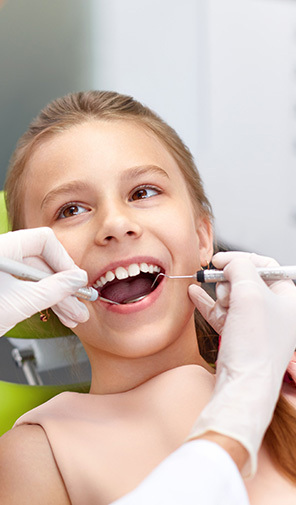 Are you looking for a reliable dentist for your whole family? Our team offers all appropriate care so that the people you care about the most may receive all the treatments they need, directly at our clinic in Île-Perrot. From diagnosis to follow-up examination to careful treatments, everybody benefits by visiting us. You want a dentist attentive to your needs, to your concerns? Look no further! At Centre Dentaire Don Quichotte, our priority is our clients. 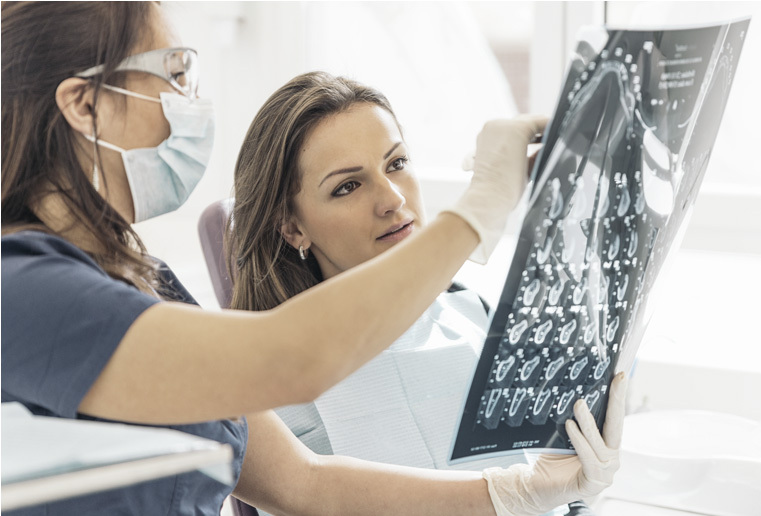 Regardless of the reason leading you to us, we ensure that you understand what happens in your mouth and that you have all the information necessary to make an informed decision. Our team remains at your service to answer your questions and address any concerns you may have. We take your well-being to heart! Our dentists and entire dental care team always use the latest technology on the market. We are thus able to offer our clients care that combines precision, gentleness and effectiveness. 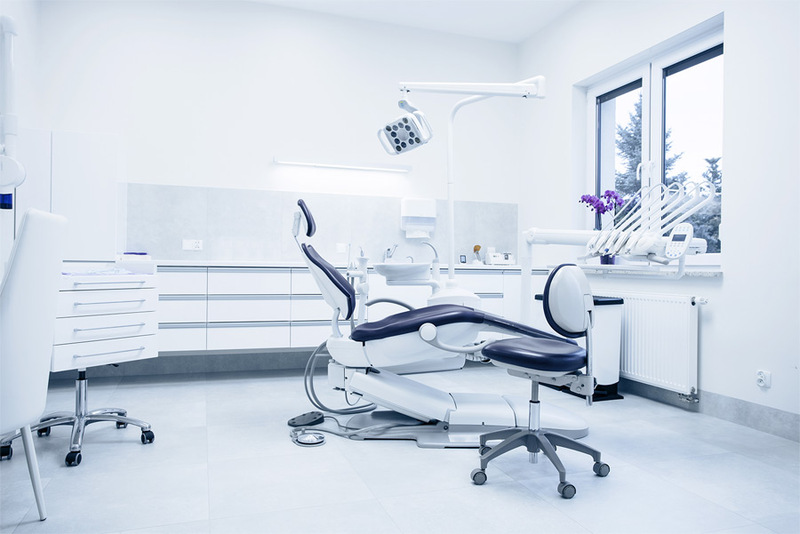 When acquiring new technology, we always ask ourselves: will it reduce the time our clients spend in the dentist’s chair and will it improve their comfort? We are pleased to serve everyone in the area by offering them quality care! Welcome to all residents of Île-Perrot, Notre-Dame-de-Île-Perrot, Pincourt, and surrounding towns!